Jetpacks. Guns. Swords. Endless robotic death. Render the robot swarms unto wreckage and shrapnel in the hyper-acrobatic tactical shooter/slasher Blood Alloy: Reborn! As the cyborg soldier Nia Rhys, you'll hit subsonic speeds thanks to the BLade Assisted Surface Traversal (BLAST) system. 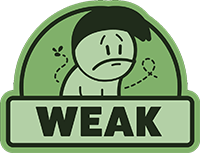 Blast along the floor, up walls, and across ceilings at breakneck speeds to gain positional advantage on your foes. 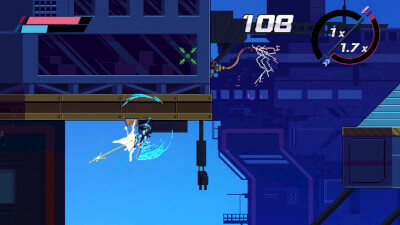 Blast and slice your foes to bits from every angle! 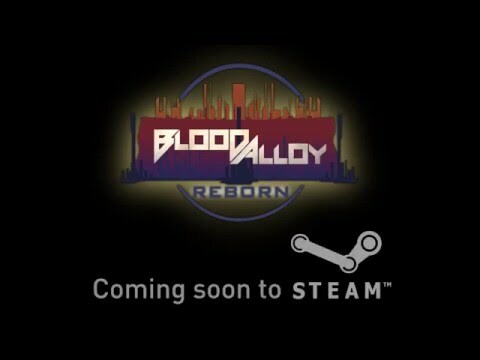 Currently, Bloody Alloy: Reborn feels more like an Early Access title or proof-of-concept than a finalized product, so it is hard to recommend unless you love beating your own high scores and are starving for a fast Strider-like experience. 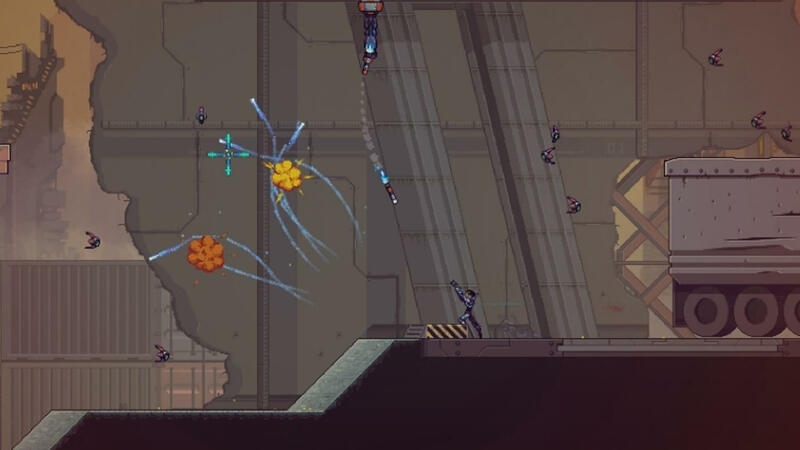 Suppressive Fire Games releases Blood Alloy: Reborn after a failed Kickstarter campaign, but problems with basic gameplay elements hinder a title that had potential. Blood Alloy: Reborn could have been something special, but it's a clear victim of limited funding and hurried development. 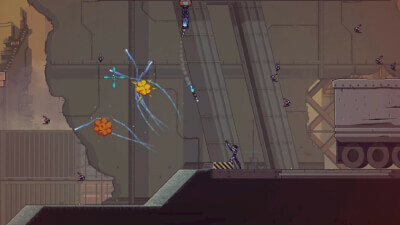 With an exhilarating combat system and all the right intentions, Blood Alloy: Reborn had the potential to become an excellent score-based title. As it stands, however, its glaring omissions mark it as a missed opportunity.